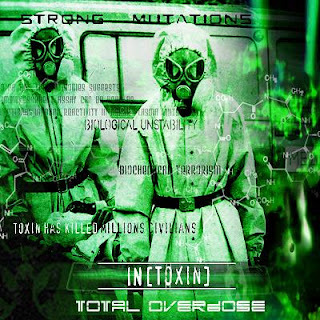 IN[TOXIN] was started in 2006 by DJ ToxicRain in Rostov-on-Don. Initially, the project has a harsh EBM / power noise sound, but since the release of the first LP "UFO Rave" he switched to a more danceable, trance/techno-like kind of sound, which I don't really like. 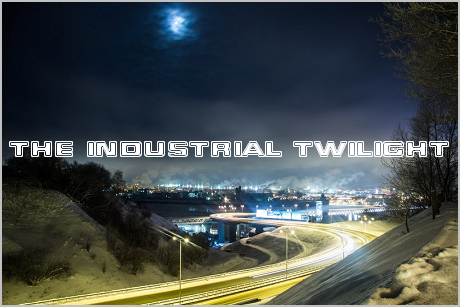 This 2007 demo is really worth checking, though, it's very "true" post-industrial in terms of both sound and aesthetics. All the IN[TOXIN] releases are available for free, including this one.